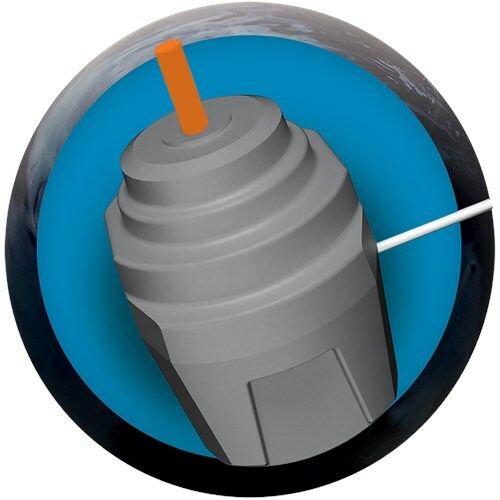 Similar Balls: Same Hook Potential, Lane Conditions & Coverstock as the Radical Conspiracy Pearl. You can try to polish them to make them go longer. This will be much more aggressive for it is a high performance ball and the Squatch is only a mid performance ball. 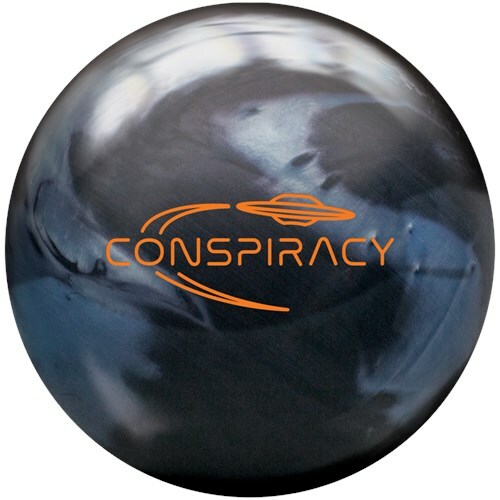 Due to the time it takes to produce the Radical Conspiracy Pearl ball it will ship in immediately. We cannot ship this ball outside the United States.